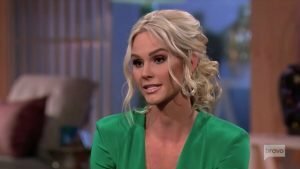 Meghan Edmonds Films For Real Housewives Of Orange County, Is She Coming Back Full-Time? Blast from the past, Meghan Edmonds, was recently spotted filming Season 14 of Real Housewives of Orange County. Meghan left RHOC in 2018 to focus on her brand new twins and daughter Aspen. Along with husband and dad-jeans connoisseur, Jim Edmonds, the couple packed up their candles kids and relocated to Meghan’s hometown of St.Louis. Love her or hate her, she will always be the obsessed detective who uncovered one of the OC’s most controversial scandals. Is Meghan now regretting her decision to leave the spotlight? Does she plan on returning to discover more subterfuge and trickery? Instagram Roundup: Margaret Josephs, Kathryn Dennis, Ramona Singer, Scheana Marie, & More! Just like most dedicated television watchers, reality TV stars also get star struck when they meet their favorite celebrities. 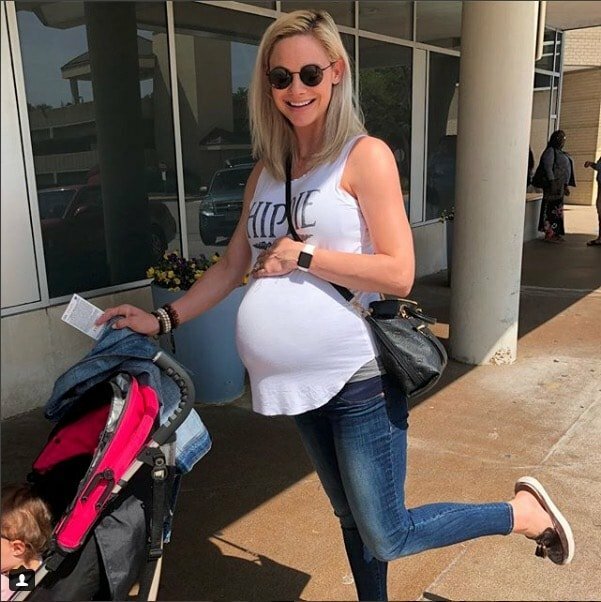 Below Deck Mediterranean star Hannah Ferrier got to meet Bravo super fan Chrissy Teigen – and Chrissy’s baby boy Miles. Former Atlanta Housewife Phaedra Parks shared a photo of herself with 50 Cent. Botched star and former Real Housewives of Beverly Hills husband Dr. Paul Nassif posted a photo with Mark Wahlberg. 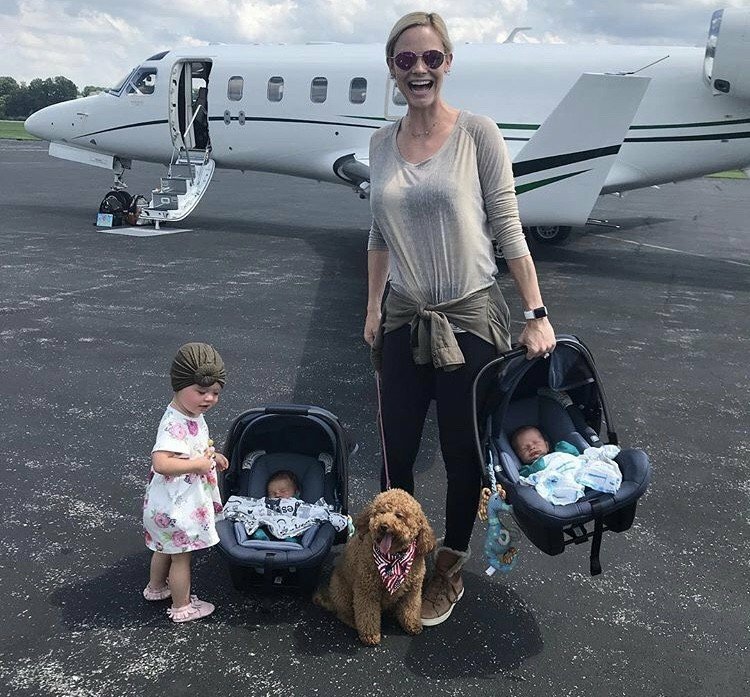 On June 5, Real Housewives of Orange County alum Meghan Edmonds became a mother of three when she gave birth to twin boys. 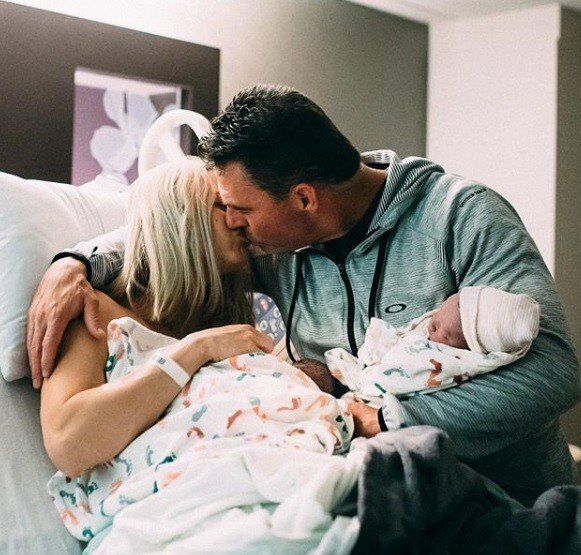 Now the former reality star has revealed the names that she and husband Jim Edmonds decided on for their sons.